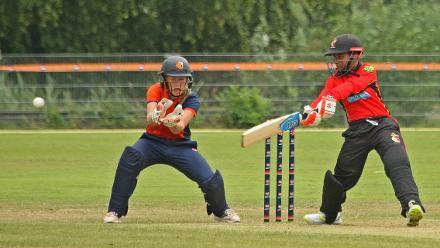 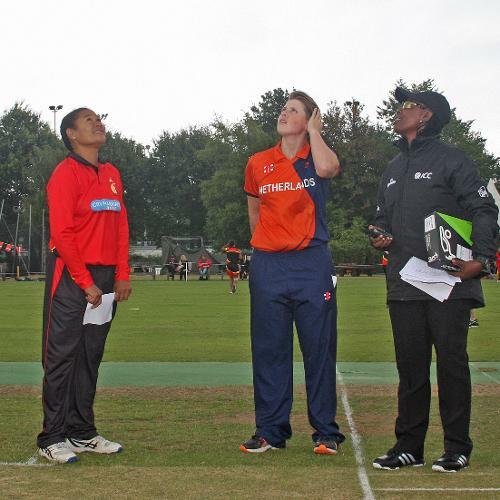 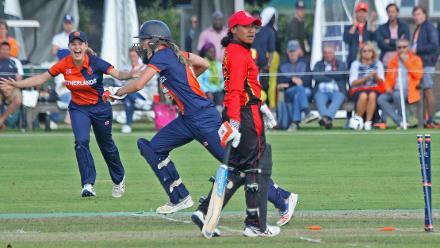 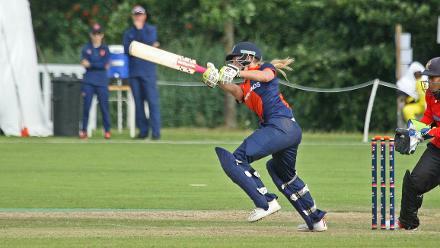 Match 12: Netherlands Women v Papua New Guinea Women, Group A, ICC Women's World Twenty20 Qualifier at VRA Ground, 10th July 2018. 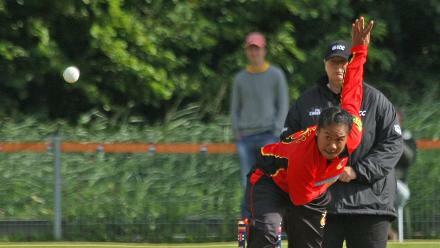 Brenda John cuts square, NL v PNG, VRA, 10 July 2018. 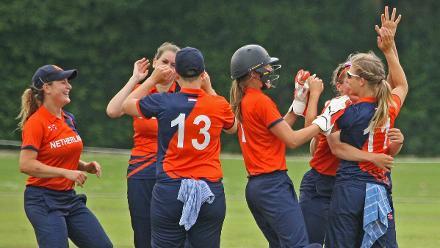 The Dutch celebrating the first wicket, NL v PNG, VRA, 10th July 2018. 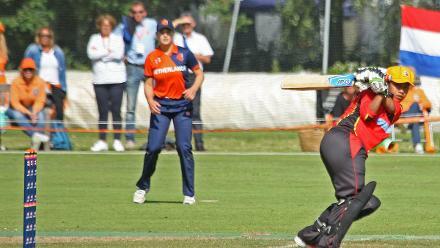 That's another run out!, NL v PNG, VRA, 10th July 2018. 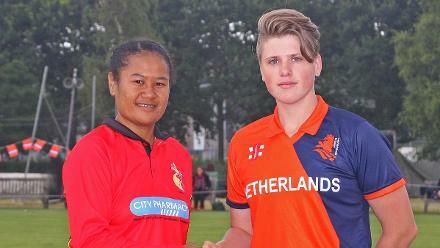 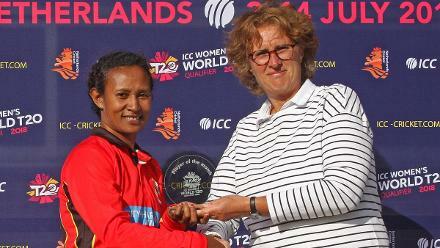 Congratulations to PNG, Netherlands v PNG, VRA, 10th July 2018.